Every year, multitudes of people flock to Tanzania to experience one of the greatest safari destinations in the world. Tanzania is renowned for its wildlife-rich national parks with breathtaking scenery. This 8 night small group safari showcases the highlights of Tanzania and includes 4-star accommodation which gives guests luxury as well as the perfect locations in which to enjoy all that this world-class safari destination has to offer. *Terms and Conditions apply and Subject to availability. Arrive at Kilimanjaro International Airport, where you will be met by a travel representative and transferred to Arusha, a town at the base of Mount Meru. 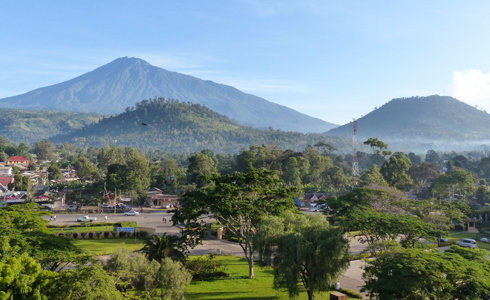 Arusha is known as the gateway to safaris in Northern Tanzania. After arriving at the selected accommodation – The African Tulip or similar depending on availability – explore the streets of Arusha or enjoy some downtime before your safari begins! After breakfast, depart from Arusha and head to Lake Manyara National Park where you will enjoy your first game drive. Relax at the selected accommodation – Oldeani Mountain Lodge or similar depending on availability. Day 3 calls for an early wake up as today it is time to visit the Ngorongoro Crater. 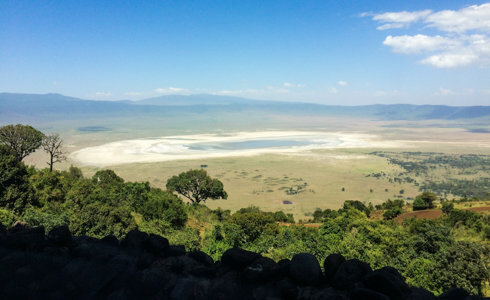 Enjoy a crater descent and exciting game drives in this UNESCO World Heritage Site. Enjoy a leisurely dinner and unwind after a day filled with safari thrills. On Day 4, it is time to journey to the central Serengeti after a leisurely breakfast. This part of the Serengeti is a year-round game-viewing extravaganza which boasts large wildlife populations including impressive numbers of predators. 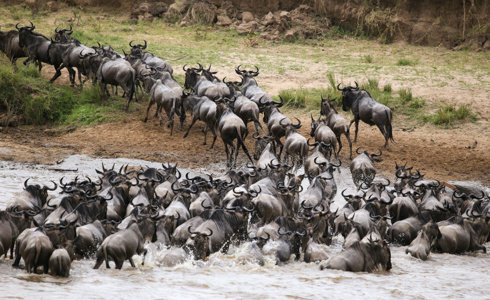 It also hosts a portion of the Great Migration when the herds of hundreds of thousands of wildebeest, zebra and antelope move across the plains on their annual Migration. Enjoy two days full of game viewing before returning to the selected accommodation – Ole Serai Luxury Camp Turner Springs or similar depending on availability – for your overnight stays and dinner. 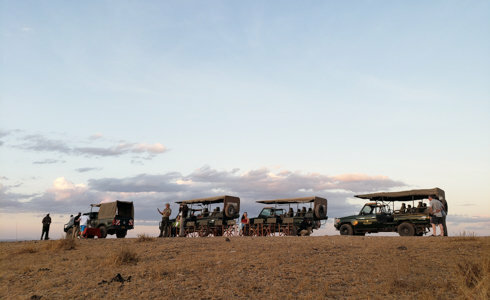 Depart the Central Serengeti after breakfast and continue north across the endless plains in the hope of encountering parts of the annual migration. Located between Tanzania’s Central Serengeti and the Masai Mara National Reserve in Kenya, is the Northern Serengeti. A secluded and untouched wilderness, the Northern Serengeti boasts stunning landscapes and optimal wildlife viewing. 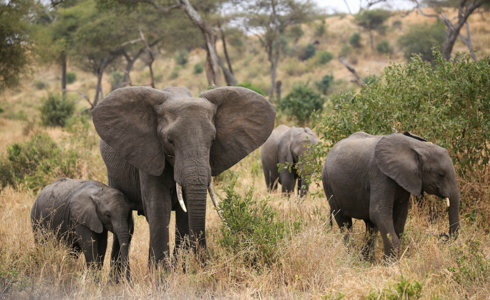 The area is home to the largest remaining concentrations of elephants in the Serengeti and predators are also abundant. During the day, enjoy wildlife watching mornings and late afternoon game drives. In the evenings, return to the selected accommodation – Ole Serai Luxury Camp Kogatende or similar depending on availability – for dinner while listening to the sounds of the surrounding wilderness. Enjoy your last morning and last few moments in the beautiful Serengeti before departing for Kogatende Airstrip for your scheduled flight to Kilimanjaro International Airport. From here, you will continue with your onward journey.